This stamp displaying the phrase 'Verbal Feedback Given' is perfect for teachers when marking homework and tests. Trodat's self-inking teacher stamps are one of the best marking tools available, they are ideal for motivating and encouraging pupils, enabling teachers to reward their effort and achievement. Self-inking stamps have an ink pad built-in, so there is no need for a separate stamp pad. This stamp includes a green ink pad. 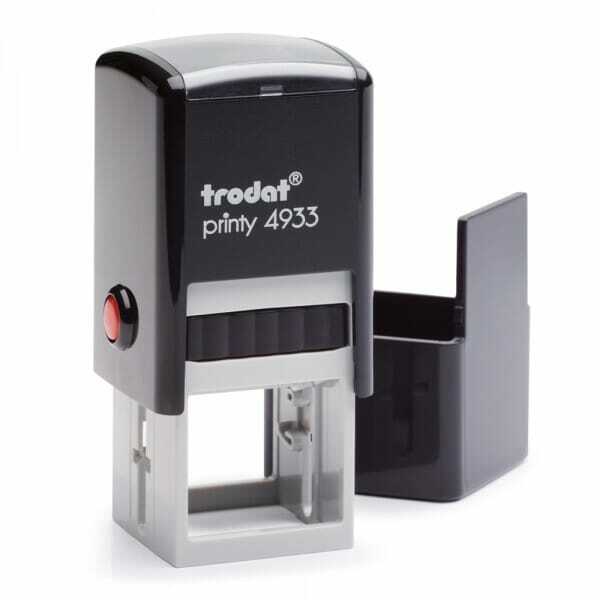 The stamp model is Trodat's Printy 4933 and replacement ink pads are available under the reference number 6/4933. Customer evaluation for "Teacher Marking Stamp - Verbal Feedback Given"